So I mentioned a while back that I’ve been diagnosed with Type-2 Diabetes. The number one reason being I’m a big fat fatty. The doctor immediately put me on 2 medications. The first is this little nothing of a pill called Glimepiride and the other is Metformin. I was told that both would work really well for getting my blood sugar down. I was also told to change my diet and exercise. Wanting to get a good benchmark of how much the medicine alone would reduce my blood sugar I refused to immediately start dieting and exercising. That was 4 months ago and the benchmarking is still taking place. I must say that the medicines have worked wonderful for reducing my blood sugar. I started out at nearly 500 from my official blood work the doctor took. My at-home blood draws I do every morning and night also hovered around 500 initially. Within a week I was down to under 200 and when I was finally up to the full dosage of Metformin, my blood sugar dropped to what could be called a high-normal of around 120. 120 is high but won’t kill you. You really want to be around 80 or 90 though, but it works. Now what did I mean about “full dosage of Metformin”??? Well I was warned that Metformin has a very serious side effect in most people and that if you ease into the use of it then it might not be so severe. Full dose is 1 pill twice a day. I started at ½ a pill once a day for a week. Then a full pill once a day. What is the side effect? Painful diarrhea and possibly other gastrointestinal distress. So about day 2 of taking a single full pill a day, I actually felt a slight tremor in my guts, a mild gas pain that was slightly different from my normal Burrito Verde gas pain. But it went away and I couldn’t distinguish between my normal Burrito Ranchero diarrhea and what I was now experiencing so I thought, “I’m good to go” and started taking 1 full pill twice a day. Within 3 days I was in bed unable to move and thought I was going to die. I was actually craving the relief that death could bring me. Painful Diarrhea? No. How about firehose velocity streams of the foulest smelling, blackest, sludge you’ve ever seen. 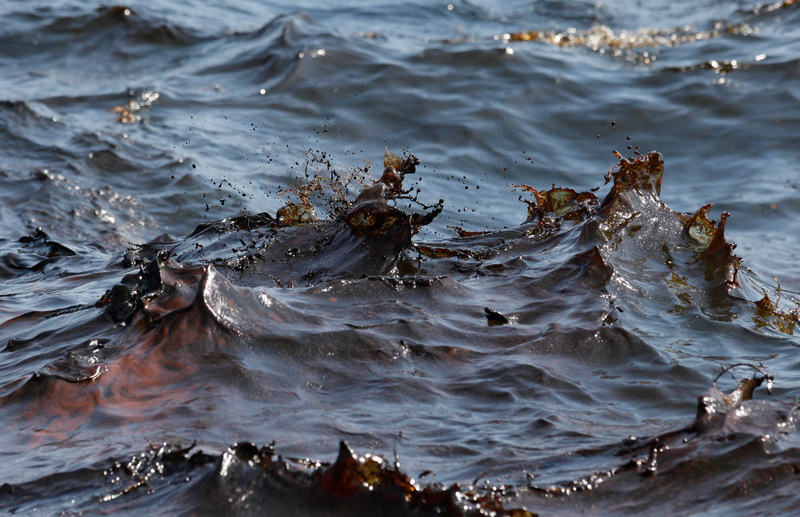 You know the phrase “I don’t remember eating that?” It applies here because I don’t remember eating the Exxon Valdez oil slick. But I could have handled that. I really could have. I wish, desperately wish that was the only effect. What really had me down on my bed crying out in agony was the gas pain. You know your body is an amazing thing. It will do anything to stop you from dying. Let’s say you had so much gas build up in your system that if it gets to where you cannot flatulate out your tookus enough, it will actually release that gas pressure the other direction. What am I talking about? Let me put it this way. I was farting out of my mouth for 5 straight days!!!! It wasn’t a burp. It was a fart. It was crap. It was the same smell as that black sludge coming out my arse. And it wouldn’t stop. I could feel my stomach swelling up, thought I was literally going to explode and then PHTTTTTTTTTTTTTTTTTTTTTTTTTTTTTTTTTTTTT out both ends. Potted plants in my house died due to methane poisoning. But after 5 days, it stopped. And I literally got down on my knees and said a prayer of gratitude that I was through that rough transition. But unfortunately, it wasn’t over yet. An entire month went by and right out of the blue, the whole thing started again. Having already missed 3 days of work over this issue I attempted to muscle through it. I spent the entire day at work on the crapper, leaning against the wall, holding my ginormous belly, while drifting in and out of consciousness. And of course peeling the paint off the walls because of my stink. Stayed home the next 2 days. But this bout of it only lasted those 3 days. So an improvement over the original 5. Two months go by and it hits a third time. A one-night stand of gastric misery. Do you know how bad farts taste? Do you have any idea? I do. I’m scared to death this could start up again at a moment’s notice. There has been nothing that has made me feel this miserable. The Swine Flu at least had the courtesy of making me delusional and mostly unaware of what was going on. Not this. 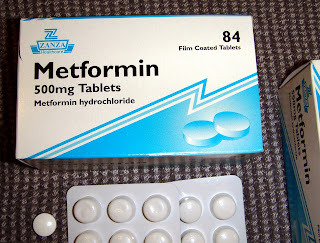 The purpose of Metformin is to reduce your blood sugar count and save your life and there is no doubt that it has done that. But it definitely loses a star for making me learn what farts taste like. I rate it with 4 stars! !